Brigth annealed / NBK high precision seamless steel tubes according to DIN 2391, EN 10305-1. With high accuracy, high inside cleanness, and excellent mechanical properties. 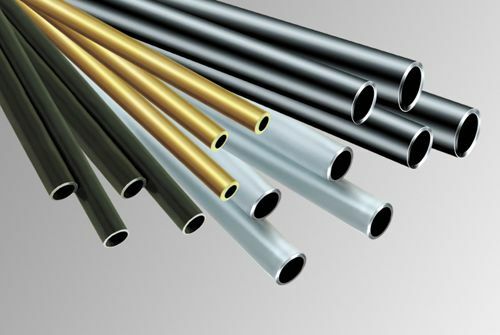 High precision galvanized seamless tube according to DIN2391 / EN10305-1 /EN 10305-4 With good performance of rust and corrosion resistance. White, color (yellow), dark green Zinc available. 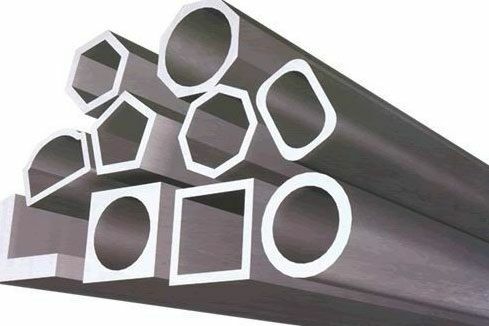 Hone tubes and SRB tubes for hydraulic cylinder and pneumatic cylinder applications, made of seamless cold drawn steel tubes, by ID honing processing or ID SRB (skived and roller burnished) processing. 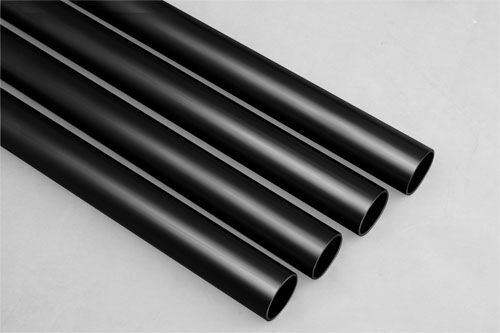 Precision black phosphated hydraulic tube according to DIN 2391 / EN 10305-1, with high precision and good rust-proof performance. Widely used in hydraulic systems. · Seamless heat exchanger tube and condenser tube according to A179. 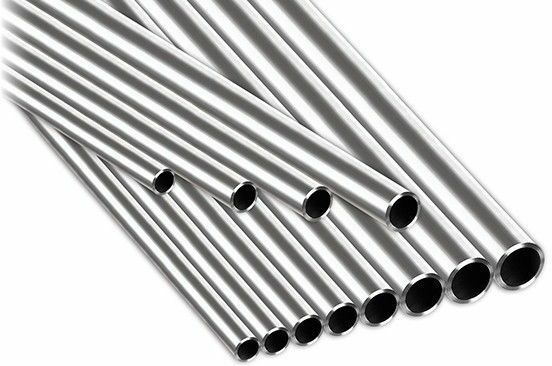 Seamless Steel Special section tubes mainly used in automobile bearing, extile, mechanical, etc. ST35, ST37.4, ST37, ST45, ST52, ST52.4, E235, E255, E355. Tolerance: O.D. min. +/-0.03mm, WT min. +/-0.03mm. High accuracy, excellent brightness, free of rust, no oxide layer, no cracks and other defects, high inside wall cleanness. 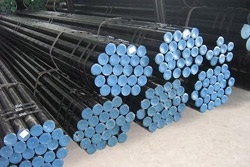 And the high pressure carbon steel tubes are able to stand high pressure, No deformation after cold bending, no cracking after flaring and flattening. The complicated geometrical forming and machining can be realized. Precision tubes for hydraulic systems, automobiles, Diesel Engine, machinery, and other areas which require high precision, cleanness, and high mechanical properties performance. Galvanized after bright annealed, white zinc, yellow zinc, and dark green zinc. High accuracy, with good anti-rust and corrosion resistance performance. Used in hydraulic systems, applications which require good rust proof and corrosion resistance performance. SAE 1020, ST52.3, SAE 1026, and so on. 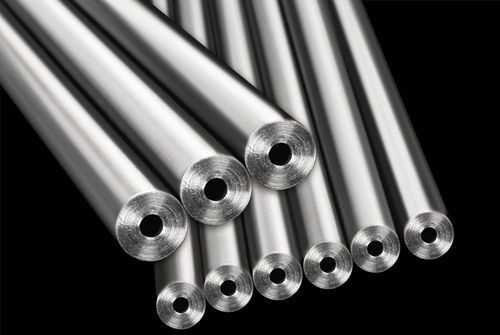 Steel honed tubes are often used for hydraulic and pneumatic cylinder manufacturing and pump barrels where close tolerances and smooth surface finishes are critical in these applications. Black Phosphated after bright annealed. Bright black color is homogeneously distributed on the tube surface. with good anti-rust and corrosion resistance performance. Used in hydraulic systems, mechines and facilities, other applications which require good rust proof and corrosion resistance performance. DIN 1629, ASTM A179, ASTM A192, A53, ASTM A210, etc. *Seamless carbon steel boiler tube for high pressure service ASTM A192. 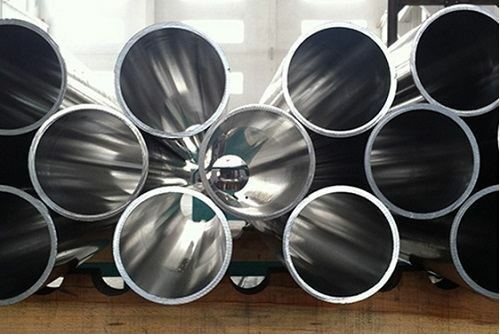 * Seamless medium carbon steel boiler and superheater tube acc. ASTM A210. * A53 Seamless Carbon and Alloy Steel for Mechanical. * Seamless low-carbon steel heat exchanger and condenser tube acc. ASTM A179. Mainly used in automobile bearing, mining machine, textile, mechanical industries, power station facilities, agricultural machinery, etc.